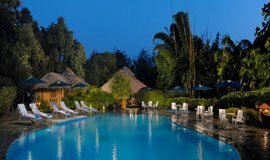 Leisure Hotels Limited is a major player in Uttarakhand�s hospitality sector. 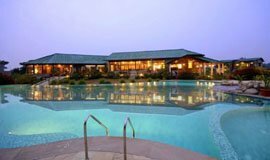 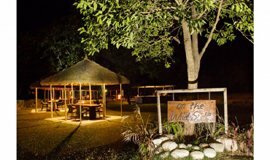 Its portfolio of hotels, resorts, luxury Villa�s & camps incorporates beautiful properties in the state�s tourist & scenic destinations offering leisure, adventure & spiritual experiences. 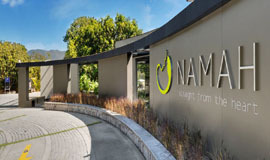 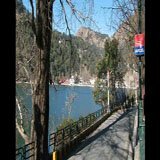 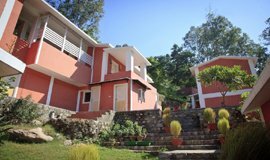 Since the time of the first venture at Nainital � The Naini Retreat in September 1989, the company has had the opportunity to serve the largest number of tourists in Uttarakhand at much sought after locations i.e. 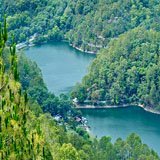 Nainital, Corbett National Park, Haridwar, Rishikesh, Ramgarh, Rajaji National Park etc. 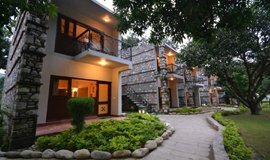 Allseasonsz.com welcome to one the best Hotels chain in Uttarakhand Leisure Hotels chain where you are ensure of the finest vacation. 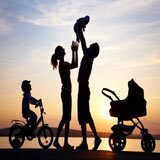 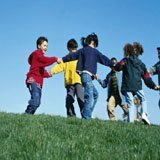 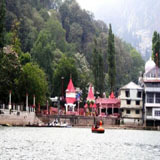 Allseasosnz.com is one of the biggest travel in Uttarakhand/Himanchal. 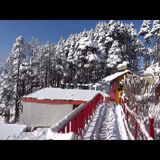 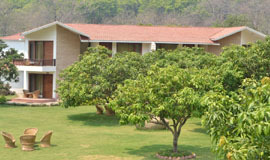 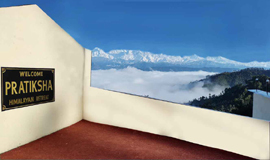 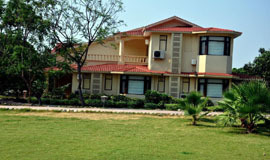 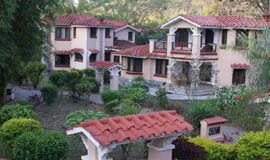 With Allseasonsz.com book online Leisure Hotels in Uttarakhand at cheap rates with tariff. 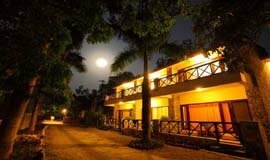 Read reviews, get recommendation and get the best deals on online booking Leisure Hotels. 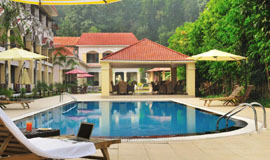 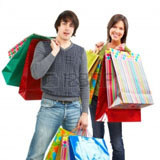 Choose from the array of Holiday package @Allseasonsz.com.